Summitville is a small town with approximately a thousand residents. The town is located in Madison County. The town was platted in 1867 and was named because it is 883 feet above sea level. Summitville might be a small town, but it is very well established and beloved by the people who live here. The town offers its residents all the services of larger towns like a post office and town library, and that’s not all. Those who have spent their time in this community know that it delivers on everything you want from a classic hometown. You’ll enjoy the peace and the slow-paced lifestyle of this small community. The people around here get to know one another quickly, and you’re always surrounded by beautiful Indiana nature. 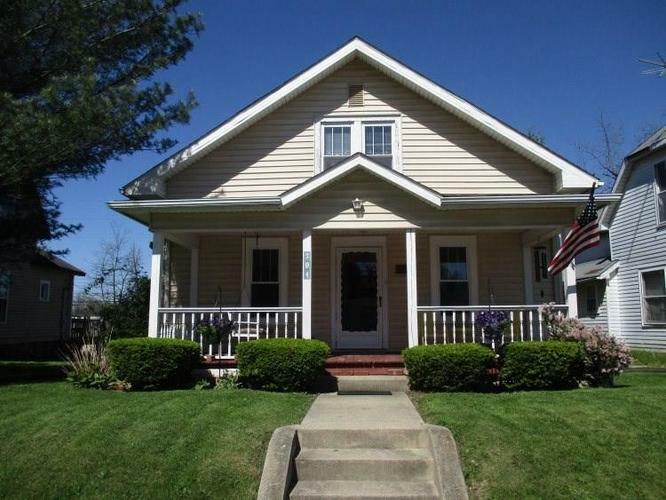 Let our Summitville realtors introduce you to everything this community has to offer. The town is also really close to larger cities that makes living in Summitville very convenient for everyone. Summitville is just 15 mile due north of Anderson; 20 miles northwest of Muncie; and 35 miles east of Kokomo. The state capital of Indianapolis is only 60 miles southwest of Summitville. If you don’t already know Summitville, you will love it here. The small town community feel is the perfect place to raise a family or to retire. The proximity to major cities like Muncie, Kokomo, and Indianapolis make everything quite accessible. Everything in Summitville is at your fingertips. Mud Creek is on the western border of town, which means there’s some fun to be had there. If you’re interested in learning more about living and working in Summitville, speak to your realtor about this great place. 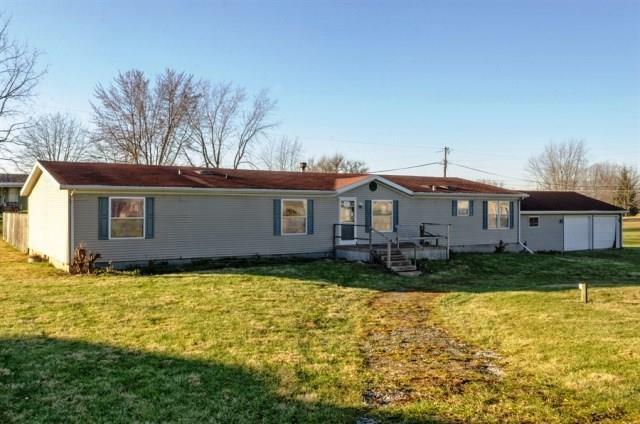 Summitville area homes that are for sale offer great value for the money, and you’ll enjoy our little town. Your Talk To Tucker realtor is truly an expert in everything to do with Summitville and can help guide you throughout your purchase or sale. Most things you need can be purchased in Summitville; however; if you’re interested in a more adventurous shopping trip, visit the Muncie. There, you’ll find malls and stores with everything from Macy’s, housewares to clothing stores, pet supplies, restaurants and everything in between. Muncie also has great flea markets and thrift stores so you can enjoy seeing vintage and historic pieces while you get some retail therapy. Dining out is an American pastime, and we enjoy great food, fast food, and pleasant atmospheres. In Muncie you can enjoy many great fast food chains, local eateries, and great international flavors like Italian, Thai, Greek, Chinese, and Mexican. 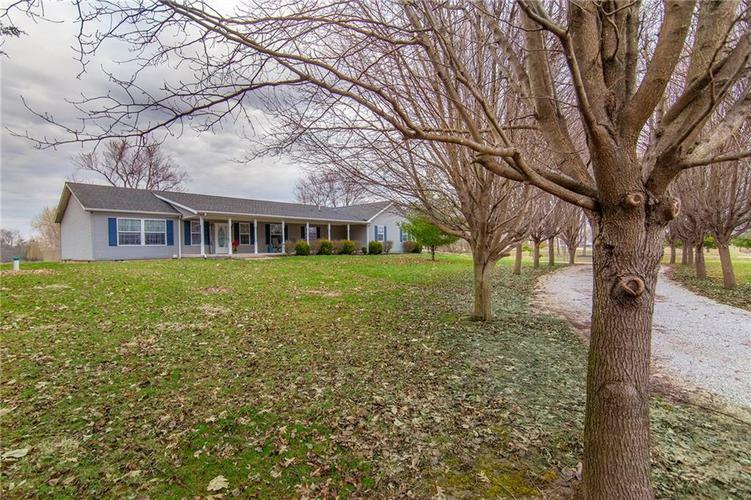 Living in Summitville offers residents a great standard of living. You’ll enjoy fresh air, nearby waterways, plenty of parks, and best of all, great neighbors and friends. But if you choose to venture outside Summitville to enjoy a little “R ‘n’ R” you can find plenty to see and do in neighboring cities like Muncie and Anderson. Muncie offers visitors museums, cinemas, theaters, and night clubs. Anderson is home to the Anderson Speedway, the Edgewood Golf Club, Mounds State Park, the Anderson Center for the Arts along with a few country clubs. If you prefer a shorter commute to work, Summitville is a great place where you can both live and work. And on the weekends you can play with the whole family, too. Many residents are gainfully employed within various sectors and industries. The primary industries within Summitville are transportation, warehousing, manufacturing, and construction. There are also great opportunities for those in the retail trade, health care, social assistance, and social services as well as the hospitality industries. Meanwhile, if you don’t mind working a little outside of town, Muncie is a only about 20 miles away and offers plenty of jobs in the education, healthcare, and hospitality industries. Students living in Summitville will enjoy a great school system as well. The city itself has an elementary school for the younger children, which is very convenient for parents to easily drop off and pick up their kids by car or by foot. The Summitville School is for children from K–6th Grades and is part of the northern Madison and southern Grant counties. Once children graduate from The Summitville School, they go on to attend the Madison-Grant Junior High and High School in Fairmont, Indiana. All of these schools serve the areas around Summitville but are still relatively small compared to schools in larger cities. This means great things for students of all ages. It means that with smaller student-to-teacher ratios, the students get more one-on-one time with their teachers. The district is a great place where your young students learn a lot and make lifelong friendships. If these students choose to go to university or college, there are several great post-secondary institutions in and around the Summitville area. Taylor University is about 12 miles away in Upland; Indiana Wesleyan University is 13 miles away in Marion; Anderson University is 16 miles away in Anderson; and Ball State University is also only 16 miles in Muncie. There are also larger schools situated a little further away from Summitville. These schools include Indiana University Kokomo, which is less than 30 miles away; ITT Technical Institute and Butler University, which are both in Indianapolis and about 45 miles away.